Just in case you're feeling down this summer, we've rounded up 10 really, really good reasons to be happy right now. This summer Coca-Cola is bringing happiness to London, so to celebrate we’ve pulled together 10 reasons to have a smile on your face right now. 1. Frank Ocean still has an album to release, although it didn’t quite happen in July…. When Frank announced that he would be releasing his new album ‘Boys Don’t Cry’ in July, the Internet exploded with excitement and happiness. Although he missed his July deadline, the singer is still expected to drop the album this year and we’re really excited about it! 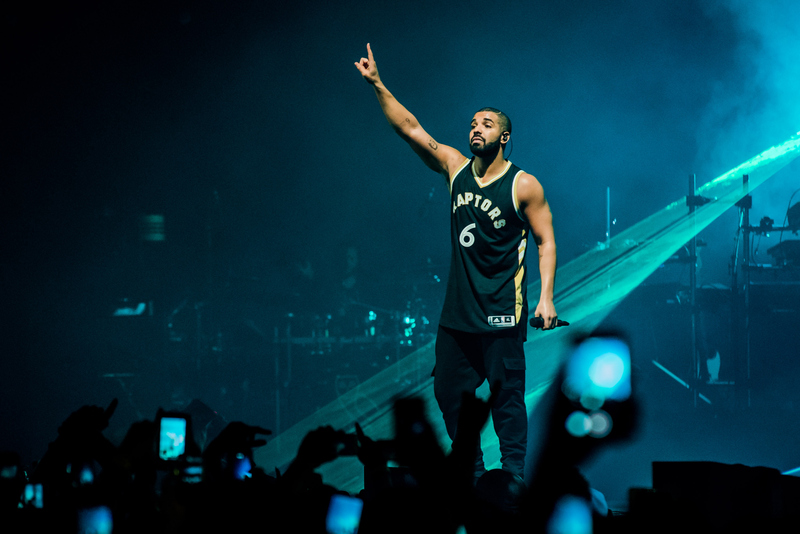 Drizzy has spent a lot of time in the UK this year and many people have noticed that the Canadian rapper has slowly transformed into an honorary London roadman. Although Twitter was having none of it, we think it’s amazing that the biggest rapper in the world wants to be just like us! 3. 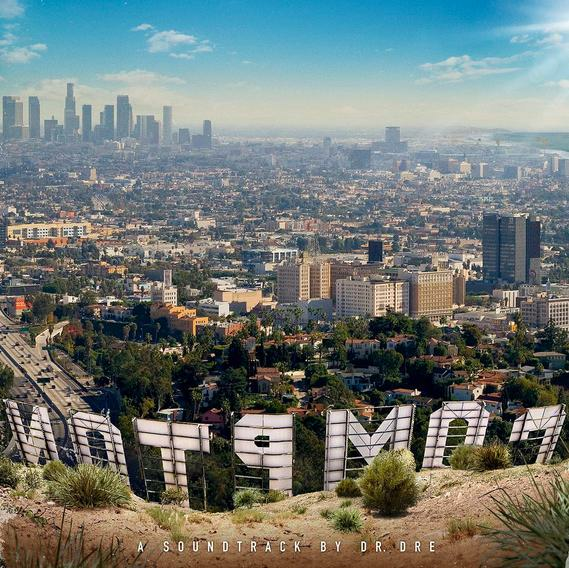 Dr. Dre has released his first album in 16 years. Since Dr. Dre released the incredible ‘2001’ in 1999, we’ve been waiting 16 years for the legendary producer/rapper to put out another. It may not be the mythical ‘Detox’ we were all hoping for, but according to first listen reviews ‘Compton’ is already being dubbed a total classic - so there's something to enjoy this summer! Meek had a great start to the year, finally landing the girl of his dreams Nicki Minaj and releasing his second album ‘Dreams Worth More Than Money’. 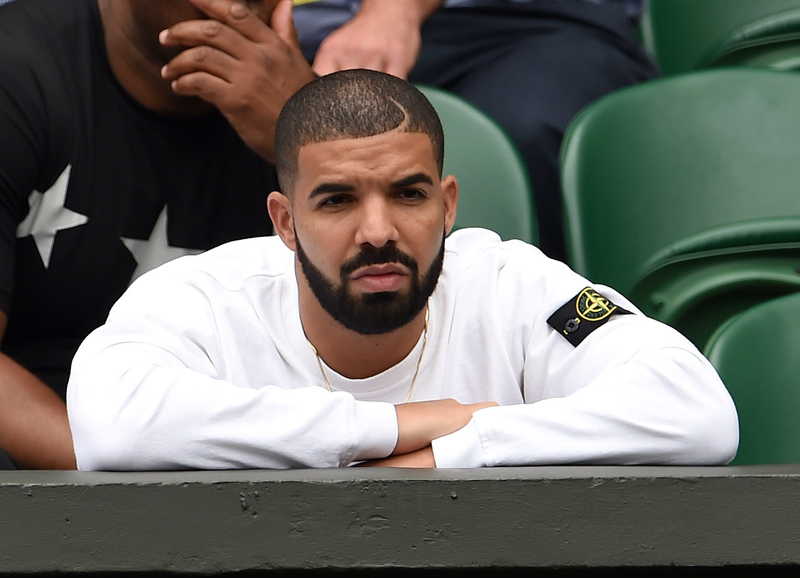 However after accusing Drake of not writing his own lyrics, things slowly began going downhill for the rapper – resulting in two diss tracks and the hilarious memes that Drake used for his OVO Fest presentation. If you’re trying to chase your dreams but currently doing whatever you can to get by, remember that Kanye West was once in your position! 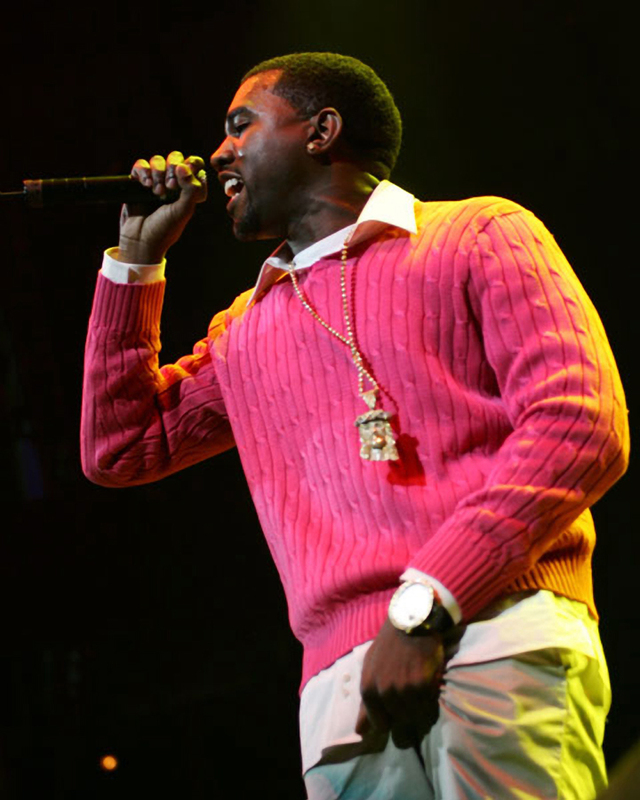 Before the money and fame, the rapper who now has his own clothing and trainer lines, used to work as a sales assistant at GAP when he was younger! There's some inspiration for you. 6. Timbaland has confirmed that he will be releasing new music from Aaliyah. 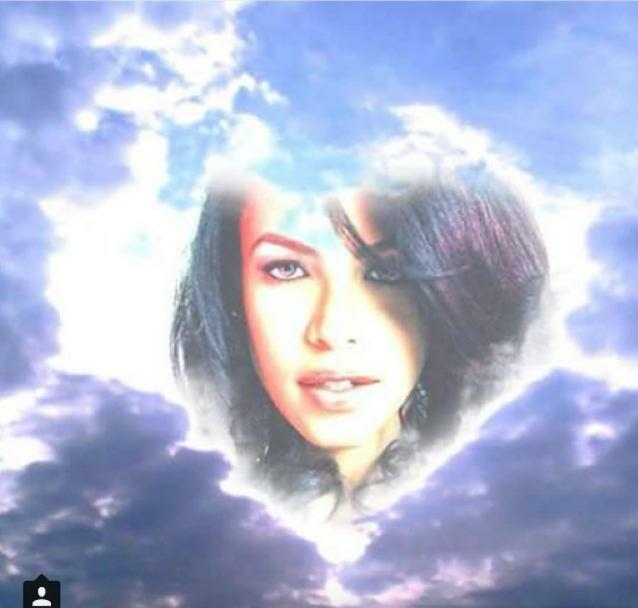 Timbaland recently announced that he is planning to release unheard music from Aaliyah, which is amazing news. 7. 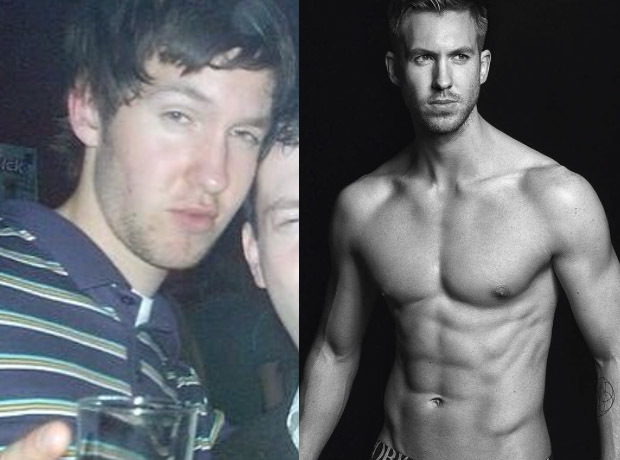 If Calvin Harris can go through this epic transformation, anything is possible. While everyone has been caught up in Drake’s feud with Meek Mill it has been easy to forget that Drizzy is currently working on his new album ‘Views From The Six’. If his new album is anywhere near as good as his recent ‘mixtape’ ‘If You’re Reading This, Its Too Late’, which recently went platinum, we’re in for a treat! The UK urban music scene is currently bigger than it’s ever been! Songs like Skepta’s ‘Shutdown’ and Krept & Konan’s ‘Freak Of The Week’ are making waves around the world and introducing the UK sound to a wider audience. 10. This Chance The Rapper and Lil B mixtape is available for free download! Chance The Rapper and Lil B recently released a surprise mixtape called ‘Free Based Freestyles’ and not only is it amazing, it's free! Something to be happy about! Listen to it above.